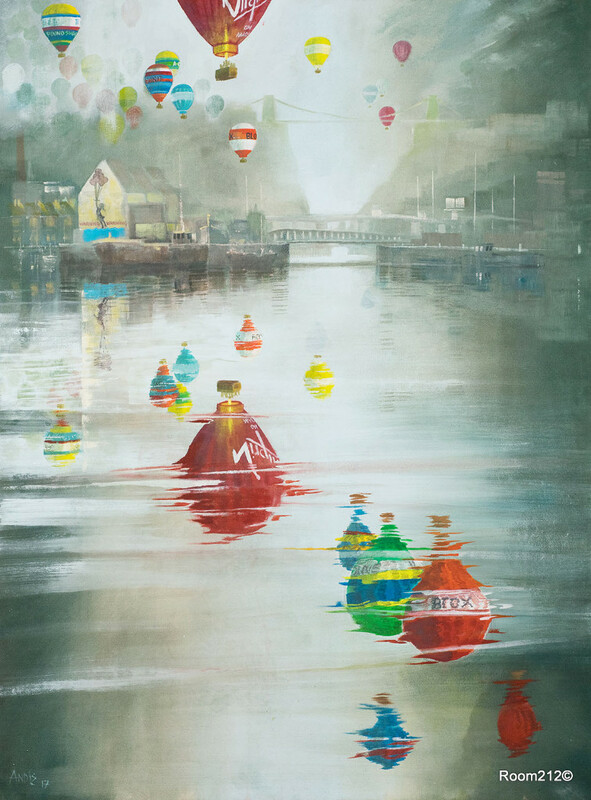 Emma Holden graduated from the Royal College of Art in 2003, after completing a Masters Degree in Painting. 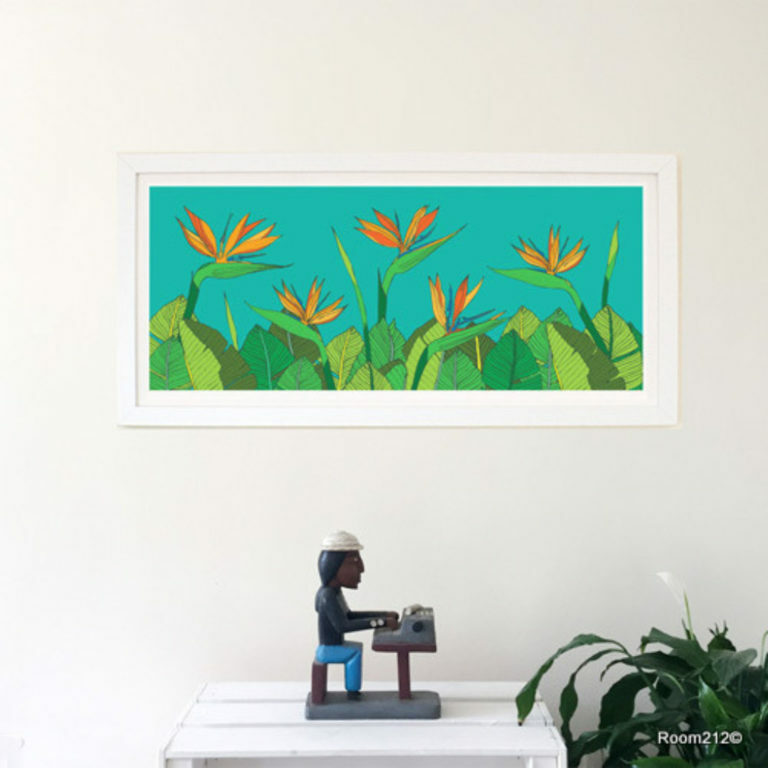 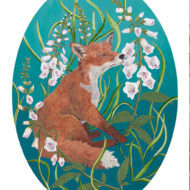 She worked as a London based artist and has exhibited her work throughout London, Aberdeen and in various European cities. 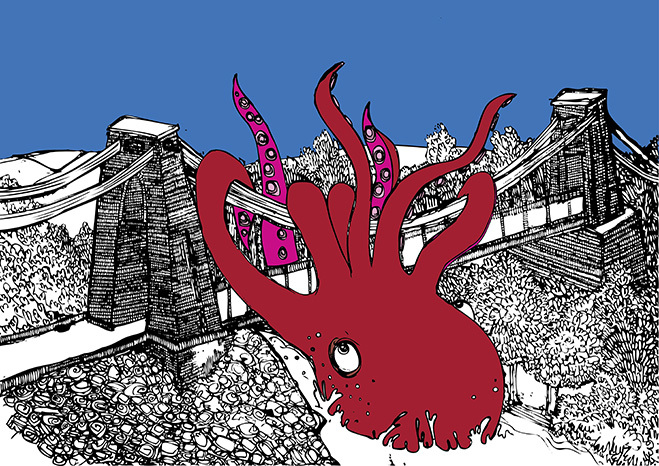 Emma moved to Bristol in 2008,and in 2010, she took a short break from her artistic creativity, to start a family. 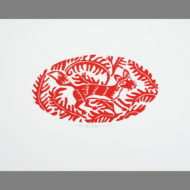 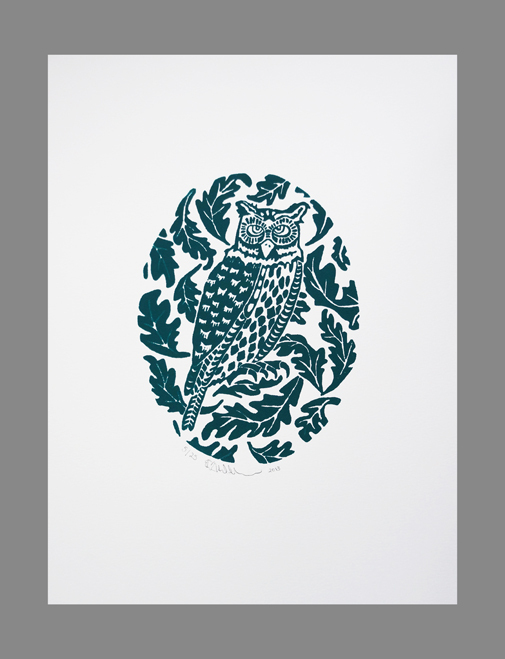 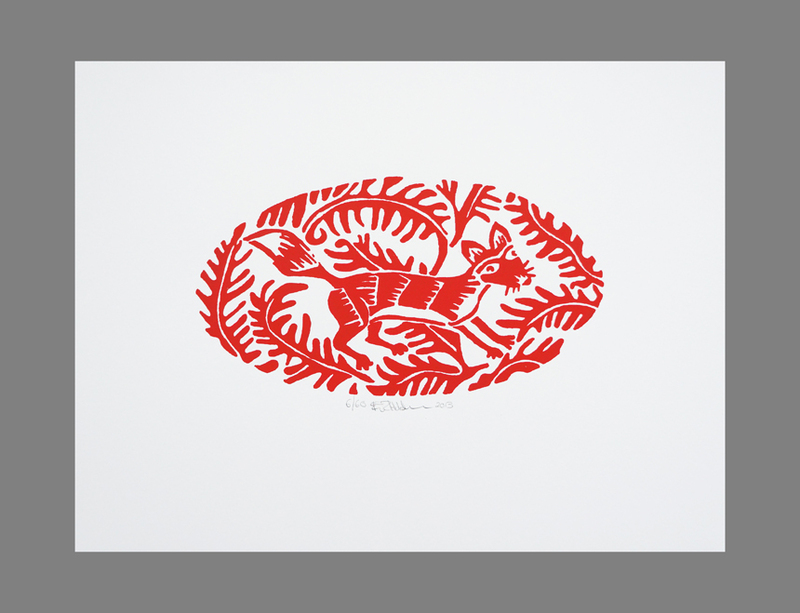 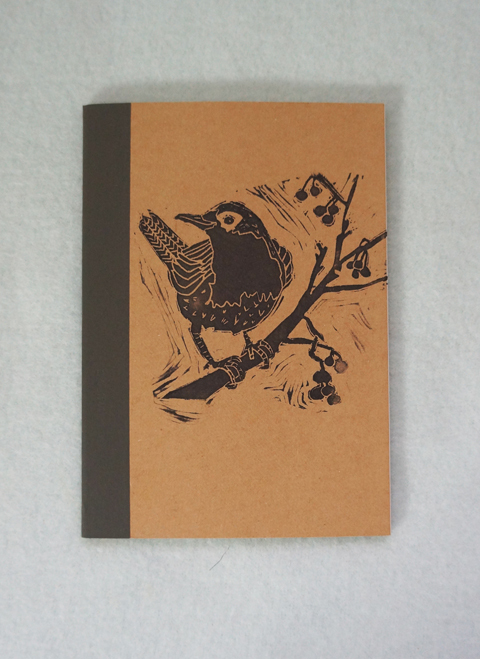 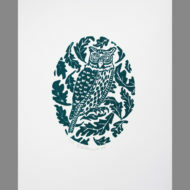 Emma has begun experimenting with lino print , she creates distinctive designs of iconic woodland creatures such as the owl and the fox which she hand prints onto notebooks and cards. 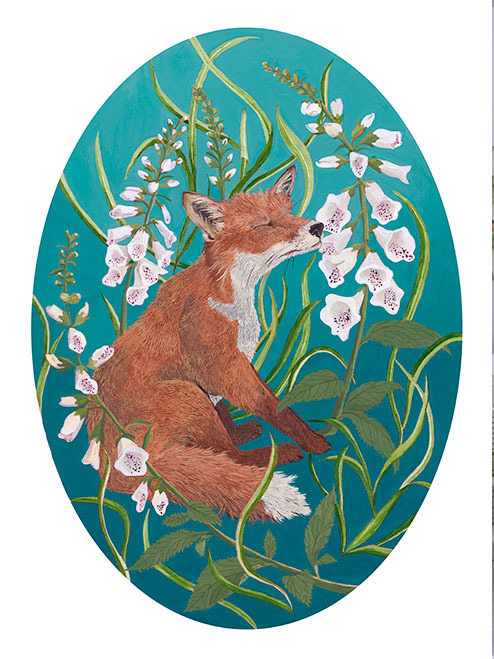 She has recently returned to painting; continuing with the woodland theme. 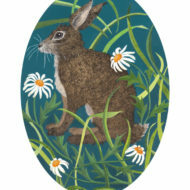 Her first painting in this series is of a hare sitting in the daisies. 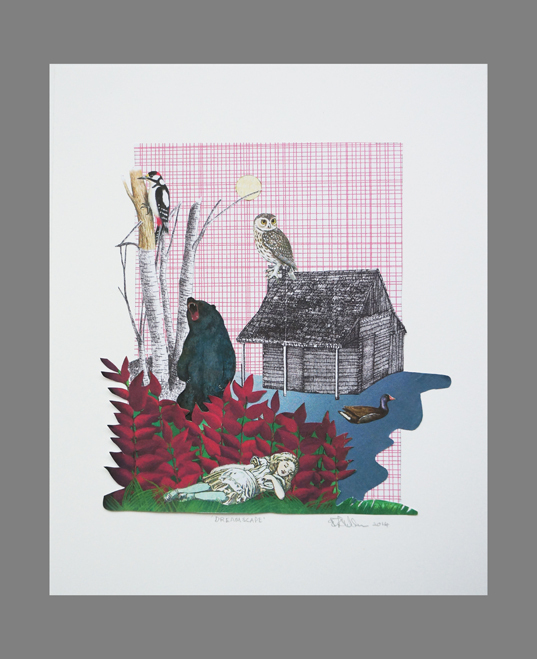 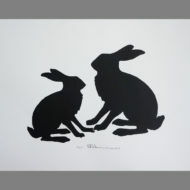 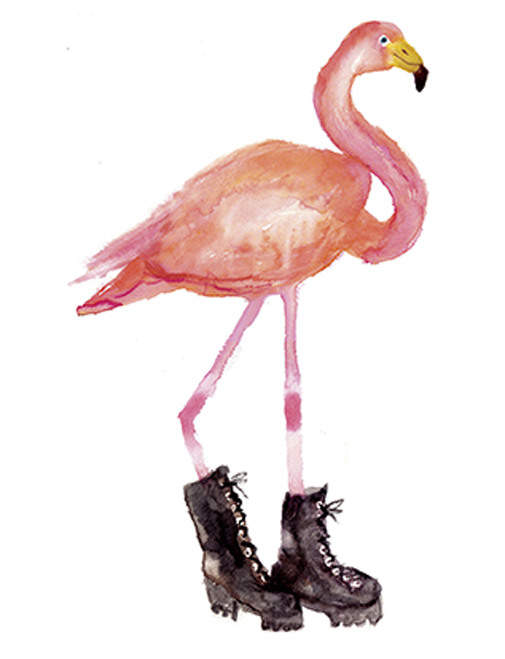 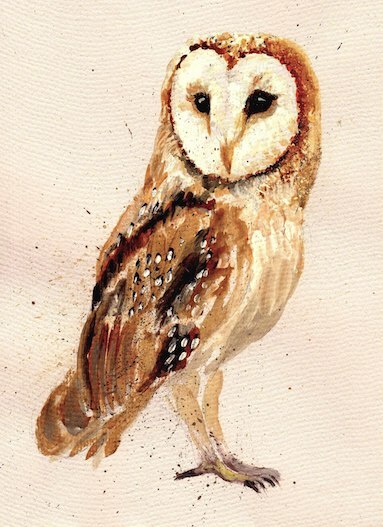 She will be selling limited edition archival prints (Giclee) of her paintings in the shop. 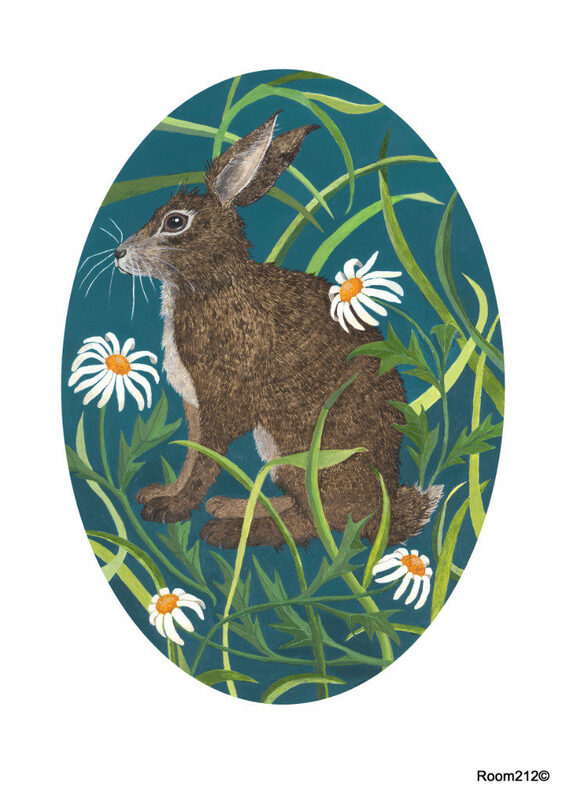 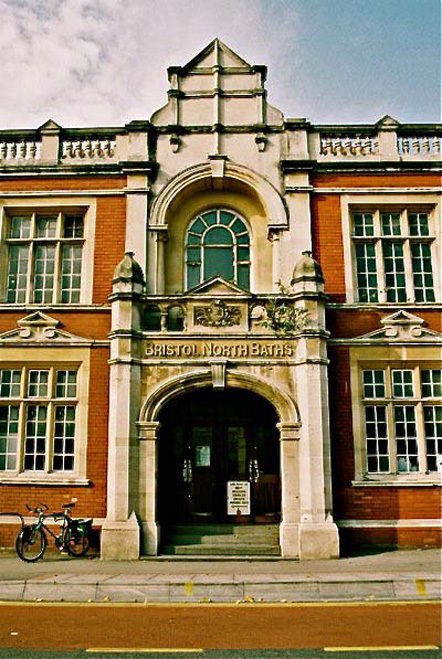 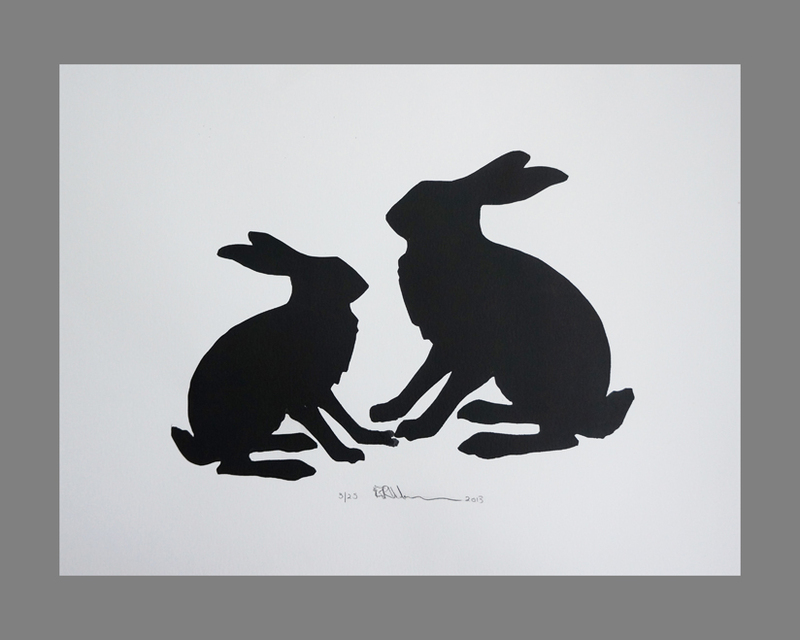 Emma began teaching art and design workshops to children and adults in 2013. 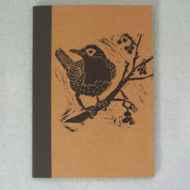 She intended them to focus on printmaking, collage and bookbinding. 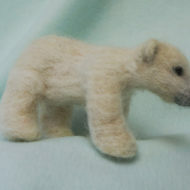 However, along the way she experimented with a needle felting workshop, and since then she hasn’t looked back. 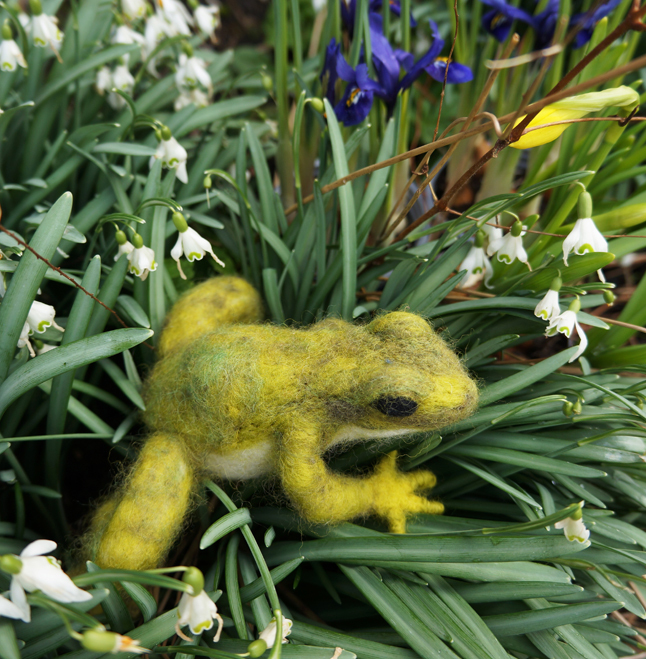 ‘The children and adults find the process therapeutic, and wool is such a fabulous, tactile and recyclable material to work with,’ says Emma. 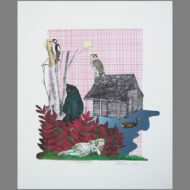 Emma’s work has always focused on process. 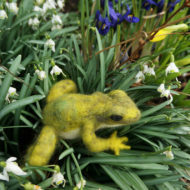 She enjoys transforming materials, almost as a kind of lengthy endurance test, to create something meticulously rendered. 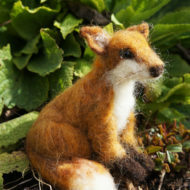 Needle felting has proved the perfect three-dimensional outlet for Emma’s process based passion. 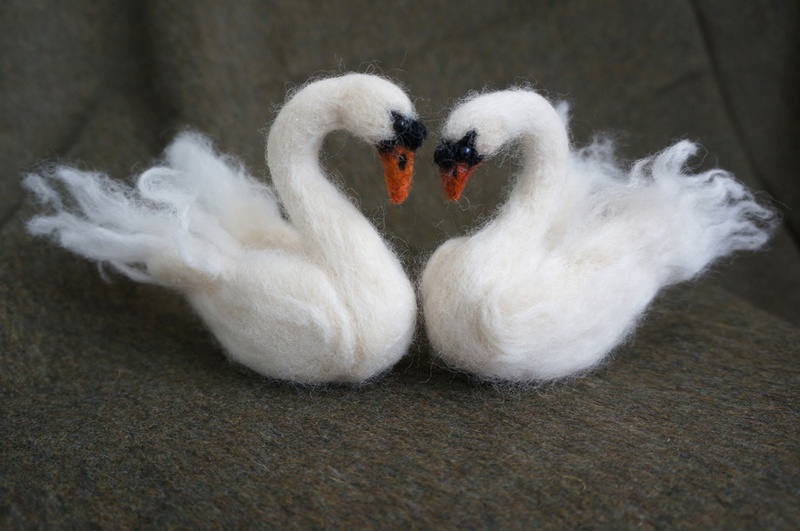 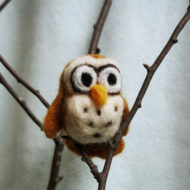 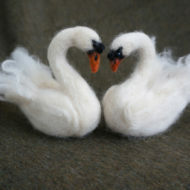 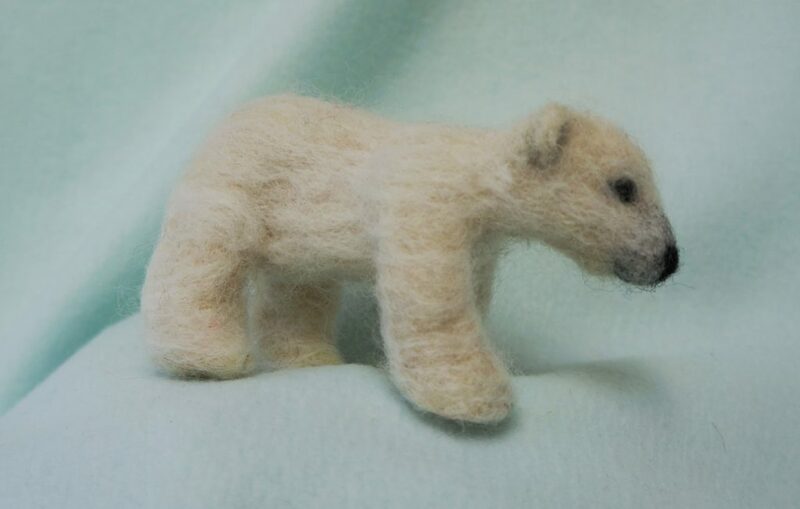 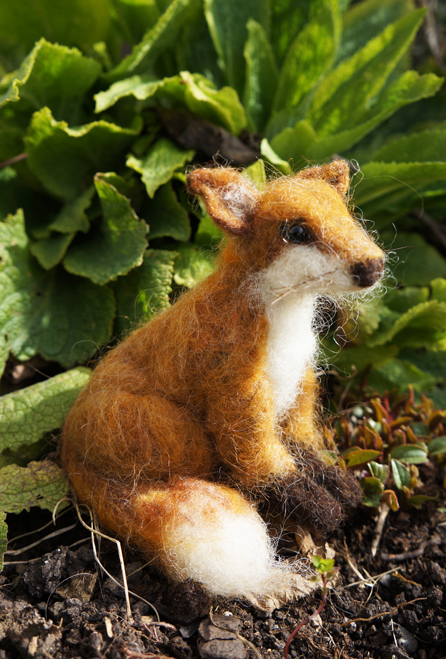 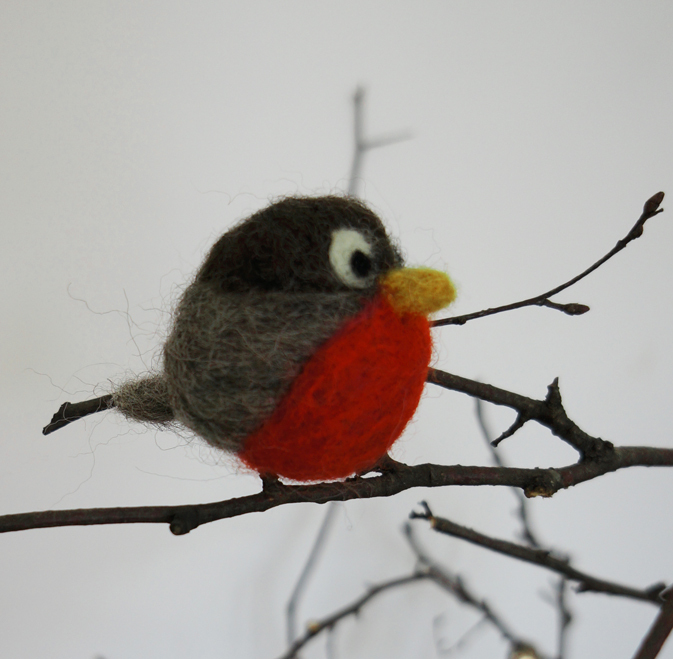 She sells some of her creations in the shop and has begun working on a series of needle felting kits. 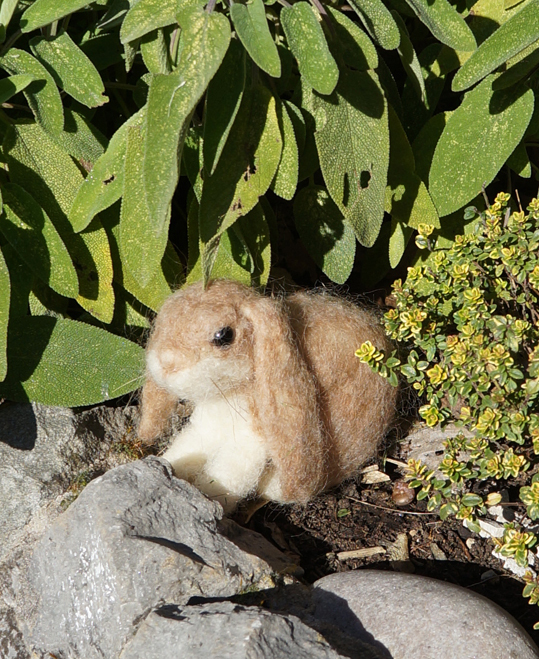 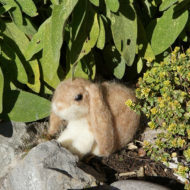 The ‘Cloud Bunny Kit’ is available to buy now and is recommended for ages 8 and upwards.